och till kursdeltagarna på kursen. What makes a good outdoor educator? instructions and to collect the group. Especially Dusans singing with us, gave the morning a good start. now those where in paper rolls. Britta tells us how to find the paperrolls. We had to locate the paper rolls through home-made cones. Not so easy to find the rolls. "Melona" and we all read 35 different expectations. Collectively we thought about the key words for outdoor education. read by anyone from the hotel. to the group, so that the group feels that we do. 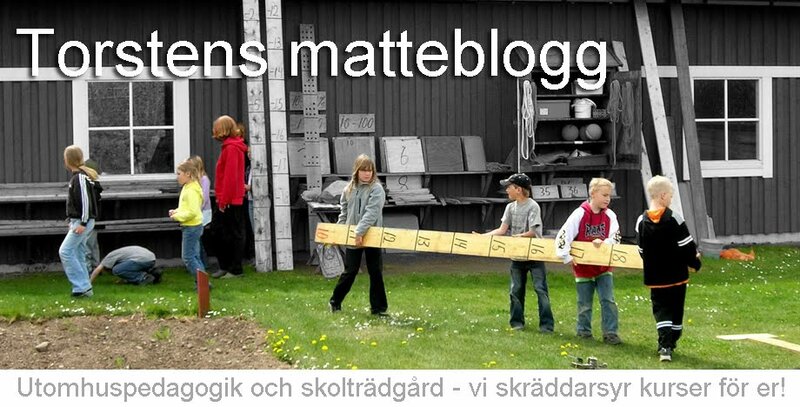 about outdoor education for each others groups. men / women, and that group size may be 5 -6 facilitators spread. Now wee needed som rest in the sun. We now formed our first reflectiongroup and did the rules for the group. Now we were headed for something exciting for the coming week. listen, quick to grasp the participants. Tove sat there and timed us. Elevator speech continued the next day. Outdoor Educator how do I get a good one and important to have good reflection groups. I will be back in some days telling You about the coming days in Portugal.